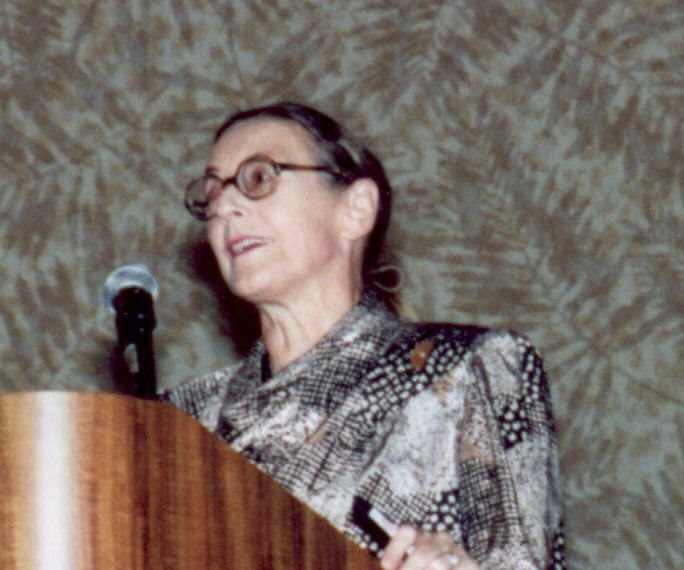 This award commemorates the memory of Jeanette Thorbecke, M.D., Ph.D. an internationally recognized immunologist who died on November 16, 2001, at the age of 72, in Maui, Hawaii. During her illustrious career, spanning over five decades, she published more than 400 papers, mentored a plethora of young investigators, and leaves behind a legacy of scientific and personal accomplishments. 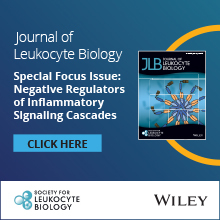 In honor and memory of Jeanette, the Society for Leukocyte Biology has established a special award, the G. Jeanette Thorbecke Award, presented to a deserving young female investigator. 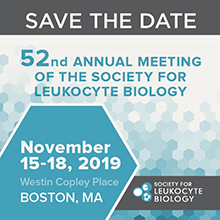 The awardee will be selected from junior faculty (holding a faculty position for fewer than 5 years) who apply during abstract submission for the annual meeting. The application materials requested during submission include a letter of recommendation/nomination by colleagues/faculty or chair of the department along with a CV and other indicated materials in the submission system. The award will provide registration, travel expenses and a cash prize. 2018 applications are now closed. Apply for the 2019 Thorbecke Award during abstract submission. Email with questions! When you are ready to apply, be sure to first register for the meeting and then follow the instructions to submit an abstract. During abstract submission, you will be prompted to apply for awards.